At Elite Funeral Directors, we tailor each of our funeral services to best suit the personality, life and wishes of the person who has died. While keeping the family’s preferences in mind. There is no single solution that is suitable for everyone. That’s why we take the time to encourage you to talk about the day-to-day life of your family member. What was important to them, their values, and the little things they treasured in life. We have the resources, partners, expertise and creativity to help you design an innovative funeral service. 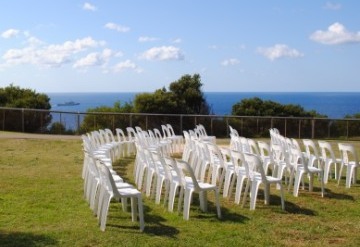 We are recognised for our ability to work outside of the standard funeral customs and venues. 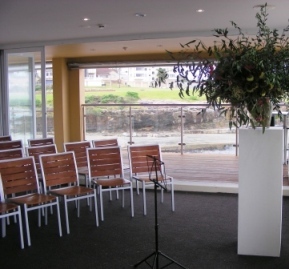 Whether you wish to construct a coffin or casket, have a funeral service of a longer duration (perhaps including lunch), or take your service to an outdoor venue or an extraordinary indoor venue, our staff appreciate and will support your desire to experience the funeral service that you imagine. Elite Funerals offers unique and professional funeral services in Sydney. Call us today to find out more.